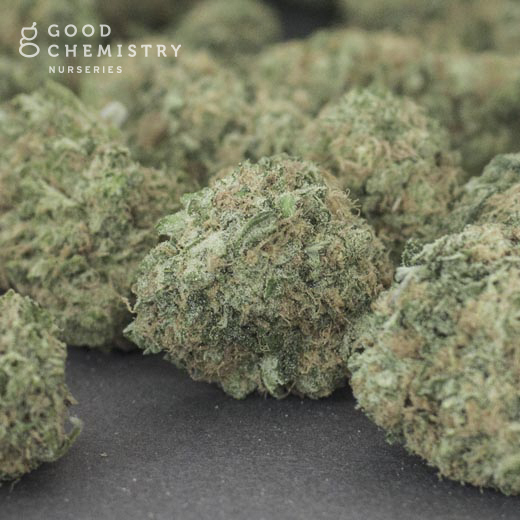 Good Chemistry’s award-winning strain, Blue Dream, is a sweet, smooth smoke and may promote creativity. Known for it’s strength and length of high, Blue Dream’s lineage may balance full body relief with cerebral stimulation. Another extremely popular US strain, this Blue Dream was done right (once again) at the Denver Cup and entered by the Good Chemistry dispensary. Showing how important good grow technique is, this entry almost hit 21% THC, whereas many other Blue Dream entries across all four Cups in 2011 fell short of the 20% mark. 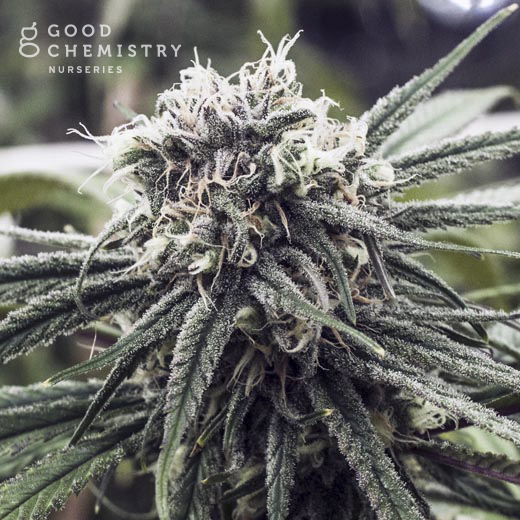 A simple cross of the beloved Blueberry and a straight-up Haze, the Blue Dream can exhibit various phenotypes in her psychoactive effects, some smoking as sativa-dominant and others bringing a more balanced, hybridized high.